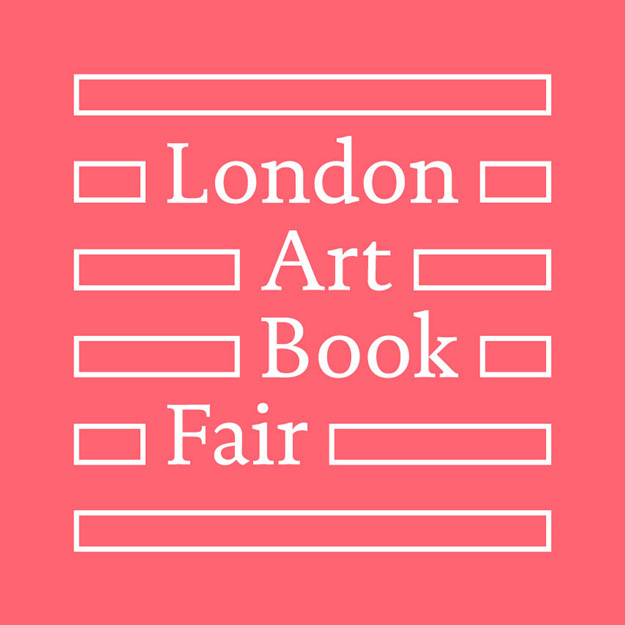 This week we hope to see you at the London Art Book Fair at Whitechapel Gallery! The fair has taken a few years off but is coming back with a bang, and with loads of interesting publishers! We’re beyond thrilled to participate in this event so close to home, and in such a terrific venue. It’s easy to get to via tube – just exit Aldgate East via the gallery exit and you’re there. Free entry and all are welcome. Opening night is Thursday 6 September from 6-9pm, and Friday-Sunday hours are 11-6pm. JOIN US! No RSVP necessary. We will have a few advance copies of Lewis Bush’s Metropole, straight off press, and a surprise edition release from Mandy Barker. It’s a great opportunity to come out and support indie publishers. Come say hello if you can make it!